– the capital of Germany which is a commanding global interest as a destination. 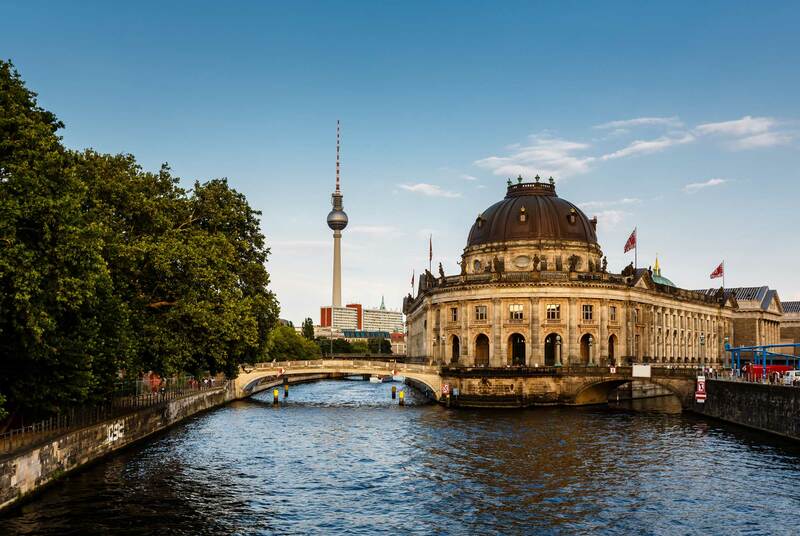 Berlin is a modern metropolis, open to the world and is well known for its defining history, its diverse offer of fashion and the diversity of cultures, that assemble in the capital nowadays. 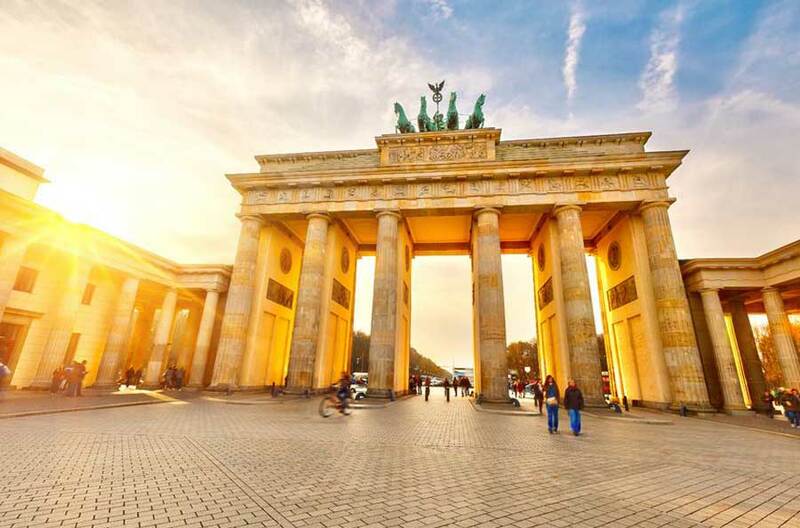 While your visit in Berlin you will get to see evidence of different historic periods in a short time: from medieval buildings to the famous sightseeing landmarks like the Brandenburg Gate, Reichstag and East Side Gallery and of course you will be able to get to know the town’s sense of fashion by visiting the famous ‘’KaDeWe’’ or taking a walk over the famous boulevard ‘’Kurfürstendamm’’.